Happy Saturday Everyone!! - I have a Vintage Christmas card to share with you today. Deb, showed you her Christmas card using traditional stamps and dies, which had me thinking again, that ever since I saw our Steampunk set the top hat reminded me of Frosty the Snowman's hat! So I went with that thought and also got out my Bingo Stamp that I've been waiting for the right moment to ink up! In the end this card became a combination of some of my favorite stamps. Now without further ado here it is, my version of a Vintage Christmas! First of all I had a little fun with the Bingo stamp - I blocked the work 'Bingo' inked and stamped it with one of Rangers' new Distress Inks Fesitve Berries directly to some patterned holiday paper I had. Than I took the word 'Vintage' from my Vintage Treasures set, and inking it with Peeled Paint Distess Ink, I stamped that in the open space. It fit perfectly and I just love how that turned out! Taking the top hot stamp from the Steampunk set - I inked it with Black Archival Ink, and stamped it on a deep red toile patterned paper from the same paper pack and fussy cut it out. I popped that up on my card with a couple of layers of pop dots so it wouldn't get lost behind my ribbon and twine. 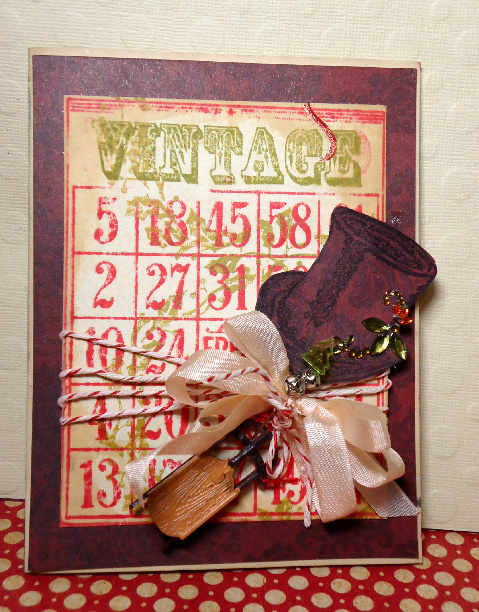 I finished it with twine I wrapped around the Bingo Vintage card layer, and adhered it to my card front. 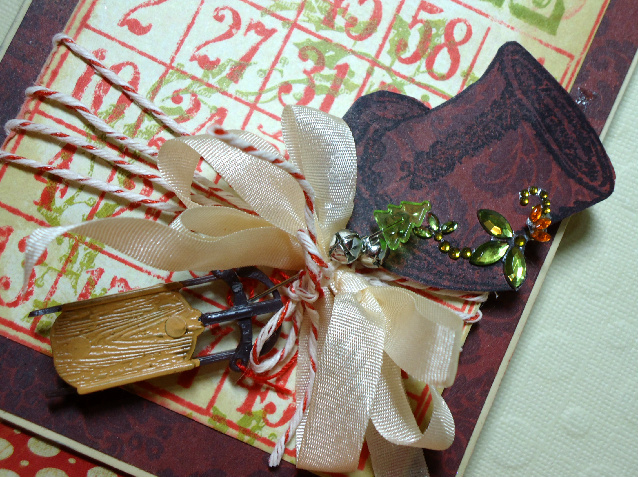 Finally I embellished it with a fun little sled, some bling on my hat, and a Tree stick pin with some jingle bells. Some rayon ribbon tied it all together. I really am happy with how it came together. 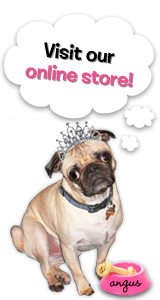 Thanks so much for stoppying by- be sure to check back in with us for our New Release Blog hop scheduled to start on Monday December 10-12! Such a fun design sweetie! 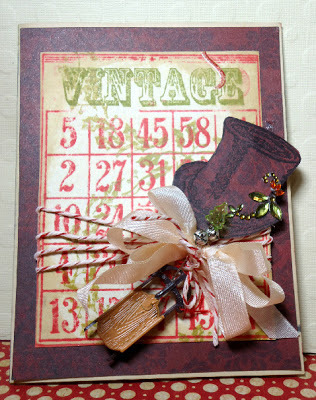 I like how you replaced the title from Bingo to Vintage. I can definately use that trick! I love the card. The mini sled is so cute. Do you remember where you found them?